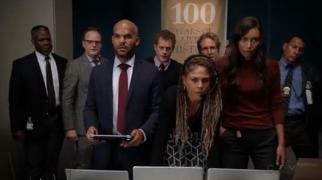 When will be Deception next episode air date? 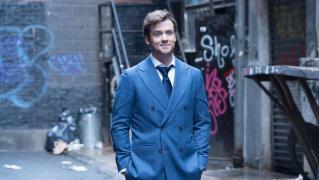 Is Deception renewed or cancelled? Where to countdown Deception air dates? Is Deception worth watching? 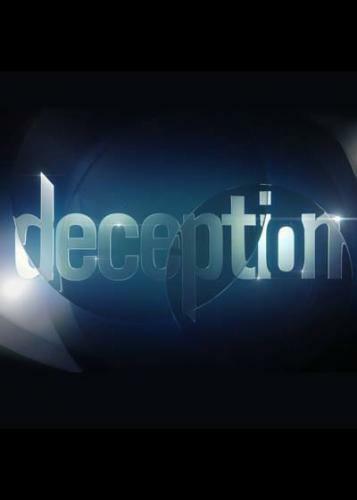 Deception is a crime drama that centers on superstar magician Cameron Black. When his career is ruined by scandal, he has only one place to turn to practice his art of deception, illusion, and influence — the FBI. He'll become the world's first consulting illusionist, helping the government solve crimes that defy explanation, and trap criminals and spies by using deception. When a conspiracy theorist is murdered, Cameron and Kay learn that he was doing a story on a secret society... with connections to Alistair Black. Meanwhile, a crooked warden tries to frame Jonathan for murder. 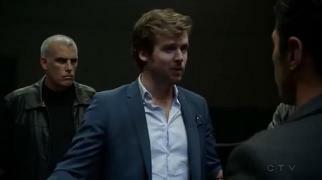 A spy seals an electronics scrambler from a lab, and Cameron soon realizes that the whole thing is a setup for revenge. Meanwhile, Dina steals Mike's key card to get evidence for Jonathan, and Kay links up with her ex. The Sorceress approaches Jonathan and asks for his help... and reveals that Cameron chose Kay over Jonathan. Meanwhile, Dina considers telling the FBI that she stole Mike's badge. The team try to rescue the wife of a political leader who is being used as leverage to keep him from running for office. Meanwhile, the Sorceress tells Jonathan where they met, and Jonathan has a decision to make. 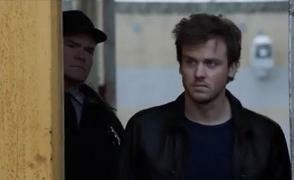 Deception next episode air date provides TVMaze for you. EpisoDate.com is your TV show guide to Countdown Deception Episode Air Dates and to stay in touch with Deception next episode Air Date and your others favorite TV Shows. Add the shows you like to a "Watchlist" and let the site take it from there.